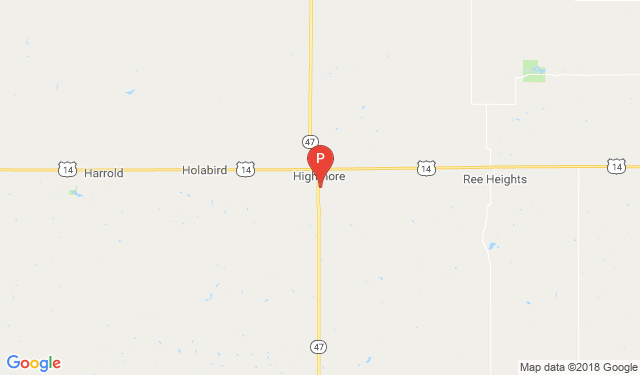 Hours & Directions | Highmore, South Dakota 57345 | Pioneer Garage Inc.
Jan Busse Ford Pioneer Garage, Inc. of Higthmore, SD is the right dealership for you. Need directions? We can assist with that too! Enter your starting location and then click "Get Directions".